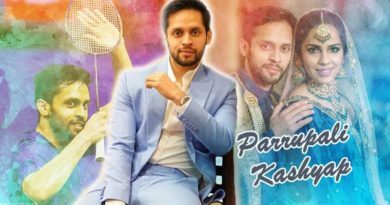 The Indian Premier League is getting more and more popular over the years. Cricket fans are too excited for IPL 2019 and eagerly await matches of their favorite team. 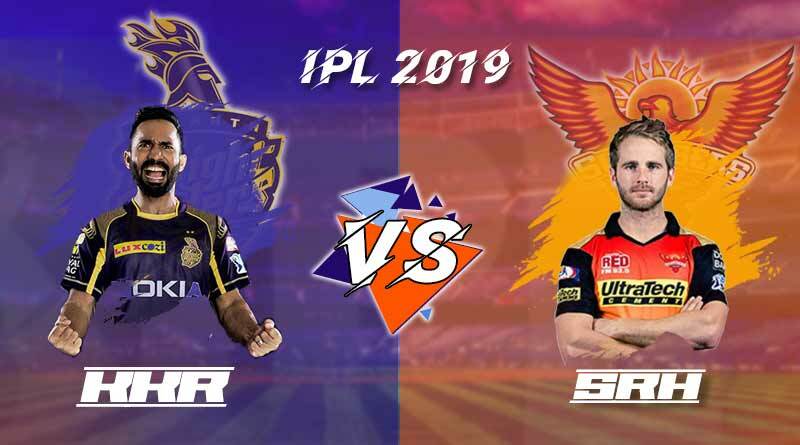 In the Match 2 of IPL 2019, Sunrisers Hyderabad will take on Kolkata Knight Riders. Both KKR and SRH are strong teams and have given many proud moments to their fans over the years. This year the fans have more expectations from their teams. Both the teams have some amazing spin bowlers to handle the strong battling line of the opposite team. Though this is the first match between the two teams in IPL 2019, KKR would certainly have not forgotten the defeat they had to face in the second qualifier of IPL 2018. The defeat resulted in the ouster of KKR from the series as they couldn’t qualify for the finals. KKR would certainly be looking to start the season by taking revenge for their last defeat. And, playing on their home ground, on a much familiar pitch and to top it all in front of their home crowds, KKR may have a slight advantage over SRH. To stay updated with more stories like IPL 2019 SRH vs KKR match preview, do follow us on Facebook, Twitter, and Instagram.